The increasing importance given to the visual media in that it is often being put to use not just in entertainment but the broader dissemination of information. Thus the visual effects expert is increasingly being called upon to perform to standards and levels of performance than previously thought necessary. 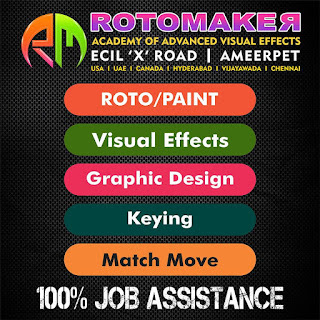 Here the stress must be to have a head start over the competition when it comes to being well prepared and well trained in the field of VFX. There are training institutes and training courses but it is rather hard to come across the training program that would produce winners each and every time with an individual.